I Met the President of Virgin Islands, Says Trump, President of Virgin IslandsNo wonder Trump liked him so much. 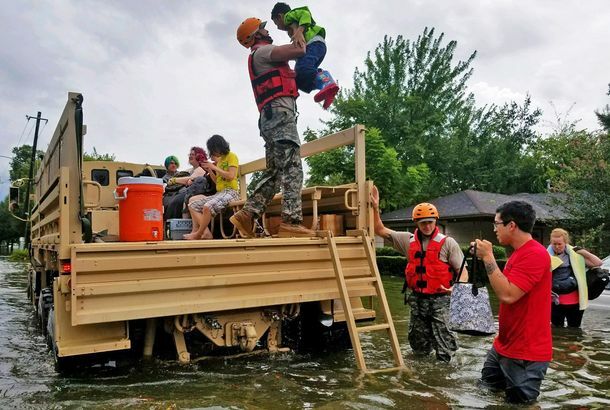 How Climate Change Is Creating More Powerful HurricanesThe looming threat of warming oceans is becoming hard to ignore. 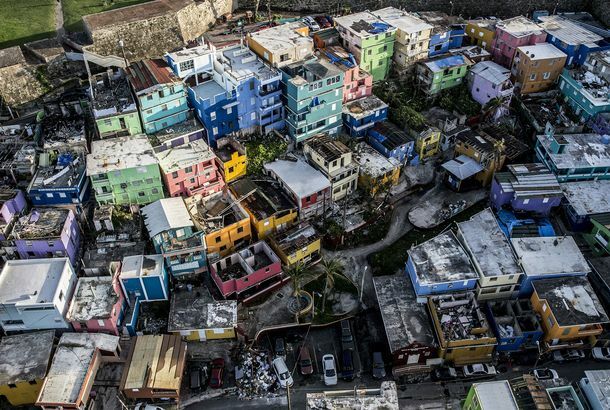 How You Can Help Puerto Rico After Hurricane MariaWays to donate and volunteer in the wake of a disaster. Why Are All These Reporters Standing Outside in the Middle of Hurricanes?Is it worth the ratings? There’s a Chance Hurricane Matthew Could Be Headed for the East Coast Next WeekThe Category 1 storm is currently in the Caribbean Sea. Today in Doomsday: Alex Becomes First January Hurricane in Almost 80 YearsThe end is nigh. Are People Really Less Afraid of Female Hurricanes?A study with an interesting premise, but some serious flaws. Where to Let the Good Times RollWhere to live large for Fat Tuesday. FEMA Uses Waffle House Index to Measure Hurricane SeverityDoes Michelle Obama know about this? Bay State Residents Love Their Wine; National Guard Brings Food to VermontPlus cicada ice cream and more, all in our morning news round-up. At Least It’s A Tiny StateTwo thousand Rhode Island restaurants need to be inspected post-Irene. JP Election Centers Around Whole Foods Feud; Moderate Wine Intake Leads to LessPlus hurricane safety tips and more, all in our morning news round-up. Category Two Hurricane Irene Could Hit Category Four, the CarolinasIt could be a long week on the southern coast. Obama Declares Earl an Emergency in North CarolinaDepartment of Homeland Security and FEMA take over. East Coast, Meet Hurricane EarlYou guys are set to get very close. 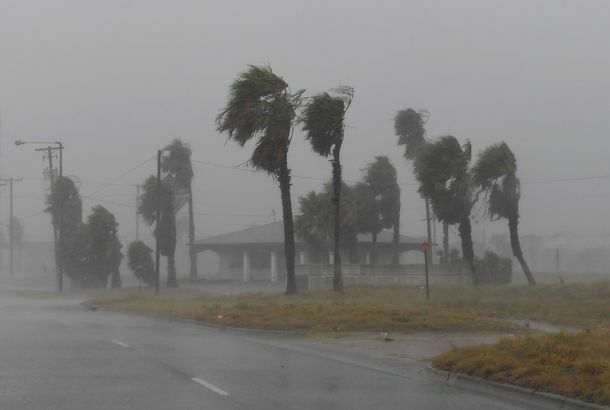 Hurricanes Starting Early in Gulf of Mexico This YearCongratulations, Gulf! Here Comes the Story of the Hurricane, Says Filmmaker Paola MendozaMendoza visits her Colombian grandmother as she deals with the wreckage of her Mississippi home following Katrina.